There is a lot going on when you are getting ready to move. You have to make sure that the movers are there on time. You need to make sure everything is put in the right boxes. And there are always a million things to take apart and put together in both the old and new place. Here are the top tools that you need when you are preparing for your big move! It is a good idea to have at least a few different sizes of screwdrivers on hand. You should consider not even packing this because as soon as you do, there will be something else that you have to disassemble before you can leave. If you have quite a few boxes to pack up, you should make sure that you head to the store and get a tape gun dispenser. This can make it really nice to get those boxes taped up in just a few seconds, rather than having to mess so much with the tape and end up with a mess. And you can even save it later to use with other projects around the house. Just like with the screwdriver, you will want to make sure that you have a hammer available during your move. As you leave the old place, the hammer can be great for helping get some of those nails out of the wall and for prying things apart. And then when you get to the new place, you will be able to use the hammer some more to put things together and even to hang things on the wall. This may be another one that you just leave out rather than packing at all. As you get ready to move, you will find that there is a lot of your furniture that will use the hex key. You should consider getting a set of them with a lot of different sizes so that you are prepared through the move. Having this set can save you time when you have to move some large pieces of furniture. Once you get to your new place, you are going to have to open up the boxes with something. Without a nice box cutter, you will have to rely on your hands to get the stuff out, and this can slow down the process and make it a pain. With a good box cutter, you will just be able to slice into those boxes and start to get your belongings out in no time. There is already a ton that you have to keep track of when you are moving. 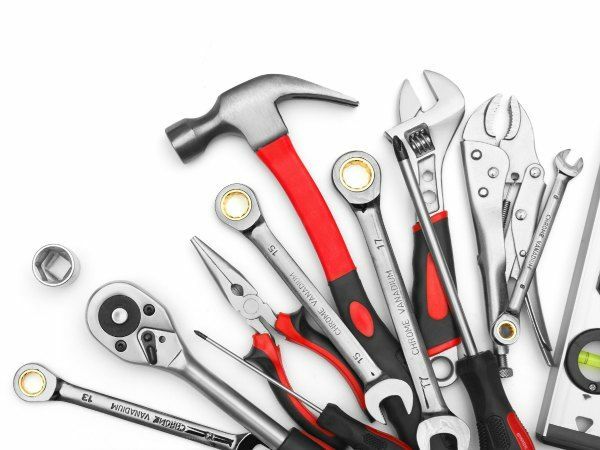 Having the right tools on hand can make a big difference and will ensure that you can get everything moved without a lot of time wasted or hassle. Make sure to keep these five tools on hand during your move and everything will go as smooth as possible.